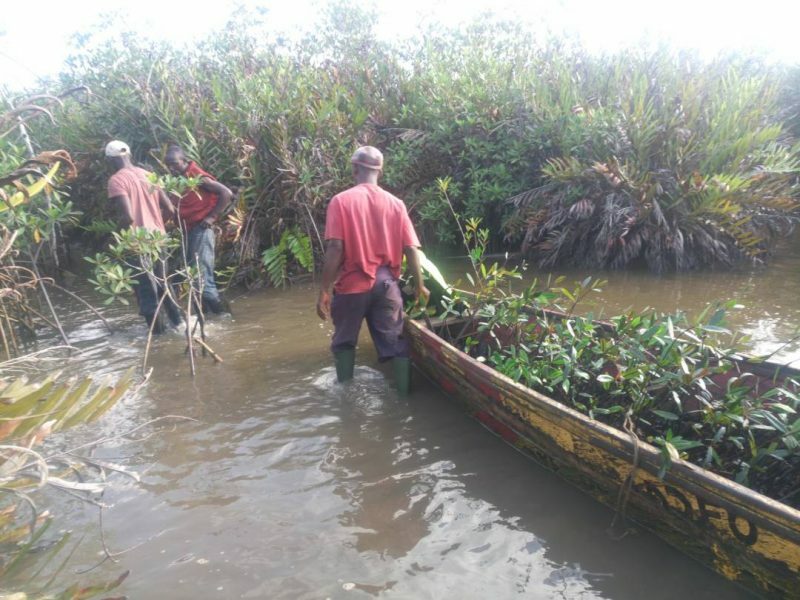 BUSAC and its development partners (DANIDA, the EU and USAID) is supporting Hen Mpoano to contribute to sustainable fishing businesses through legal protection of communal owned mangrove ecosystems in the Ellembelle and Nzema East Districts. Destruction of the mangrove ecosystem which serves as habitat, nursery and spawning grounds for major marine fish species has been a factor accounting for the decline in the fisheries sector in Ghana. Attention has mainly been focused on illegal fishing activities to the neglect of mangrove ecosystems. 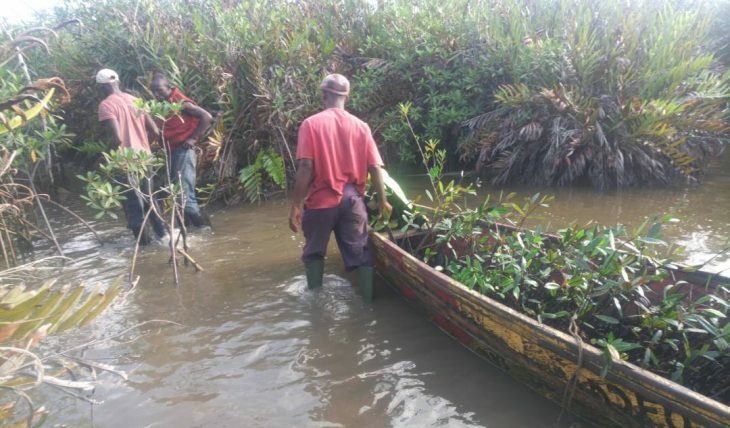 In both the Nzema East and Ellembelle Districts in the Western Region, mangroves are over-exploited as result of the open access regime that governs communal resources in local communities. Through research, sensitrization and stakeholder engagement, Hen Mpoano will work to help sustain fishing businesses in the two districts in both the medium and the long terms. This action will also empower communities to sustainably manage the managroves. It will also contribute to reducing the impact of climate change since mangroves sequester more carbon than terrestial forests and also help reduce the impact of coastal flooding and erosion.